From 1 July 2016 all overseas student are required to apply for their student visa online. 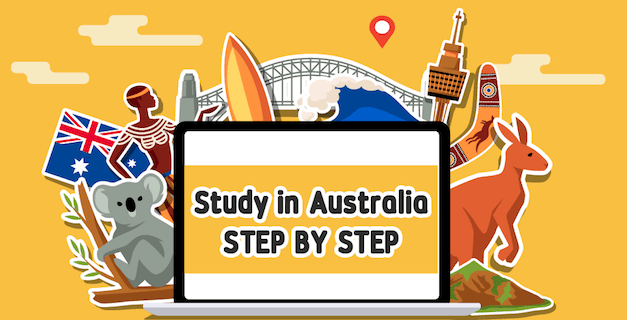 From this date, all applicants and their family members must have (at the time of the application) OSHC cover (insurance) for the entire period of their student visa and stay in Australia. 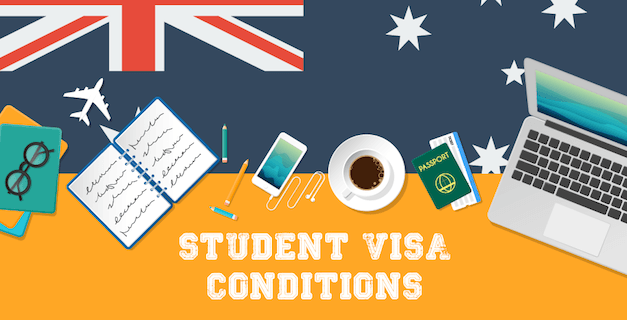 If a student enters or remains in Australia without OSHC, they are in breach of their visa. 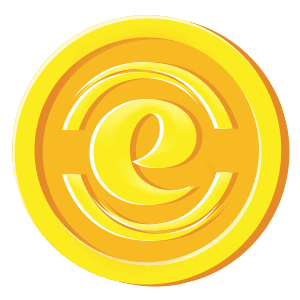 Students must provide evidence of having paid for OSHC (insurance), or being exempt from this requirement at the time of application. If you need to take an exam to prove your English language skills, the TOEFL and IELTS are two of the most popular options out there. 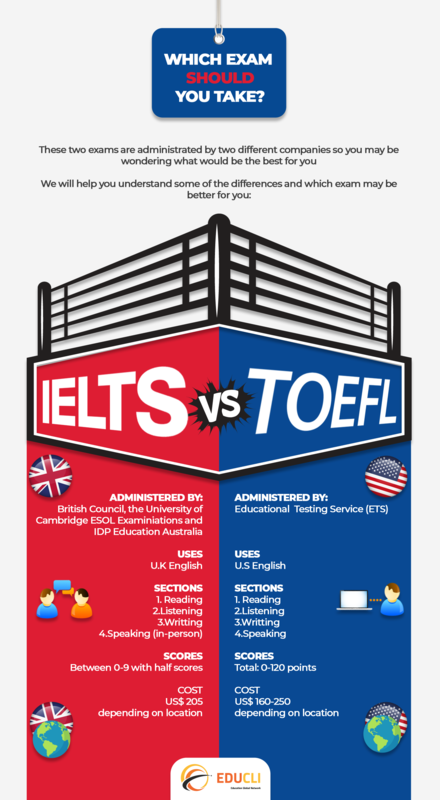 But should you take TOEFL or IELTS? What is each test like? Do schools prefer one exam over the other? Which one will you get a higher score on? To answer the IELTS vs. TOEFL question, we first have to discuss each of the tests. It’s administered by Educational Testing Services (ETS) and it uses U.S. English. The test is composed by 4 parts: Reading, Listening, Speaking and Writing. All of them are computer based and your total score will be from 0 - 120 points. Over 9000 institutions around the world accept TOEFL scores. For schools in the United States, the majority of schools prefer TOELF over scores of other English-language tests. You can use TOEFL Destination Search to find who accepts TOEFL scores. 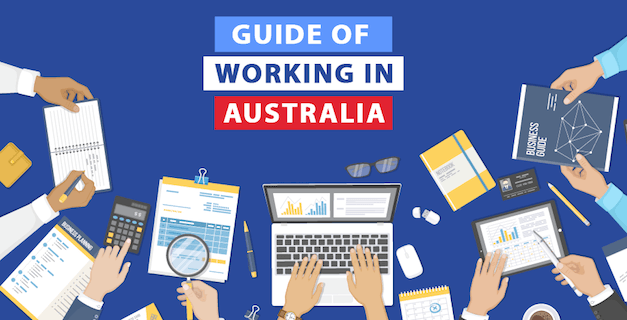 It’s administered by the British Council, The University of Cambridge, ESOL and IDP Education Australia. The test is composed by 4 parts: Reading, Listening, Speaking (in-person) and Writing. Your total score will be from 0-9 with half-scores as well. Like the TOEFL, IELTS scores are accepted by over 9,000 institutions worldwide. The IELTS is not taken as often as the TOEFL for students looking to attend grad school in the United States and is more popular overseas, such as in the United Kingdom and Australia, but many American schools still accept IELTS scores.